The only way to cure Alzheimer’s is through clinical trials. John Dwyer, President and Founding Board Member of the Global Alzheimer’s Platform Foundation that is dedicated to speeding the delivery of innovative medicines to those in need by reducing the time and cost of Alzheimer’s disease clinical trials joins eHealth Radio and the Alzheimer's Information & Health News Channels. What do treatments look like for those affected? If Alzheimer’s will become an epidemic, why haven’t we found a cure yet? What is the Global Alzheimer’s Platform Foundation (GAP Foundation)? Explain, in a general sense, how a clinical trial works and how the GAP Foundation plans to help speed this process? Minorities are being underrepresented in clinical trials. Why do we need to get more African Americans and Hispanics involved in clinical trials? What can people do now to help in the fight against Alzheimer’s disease? John R. Dwyer, Jr. is the President of the Global Alzheimer’s Platform Foundation. The GAP Foundation is dedicated to making the clinical trial process for Alzheimer’s therapies substantially more efficient thereby speeding cures to patients afflicted with this insidious disease. John is a serial healthcare entrepreneur who most recently participated in the acquisition of MeYou Health, upon whose Board he now serves. 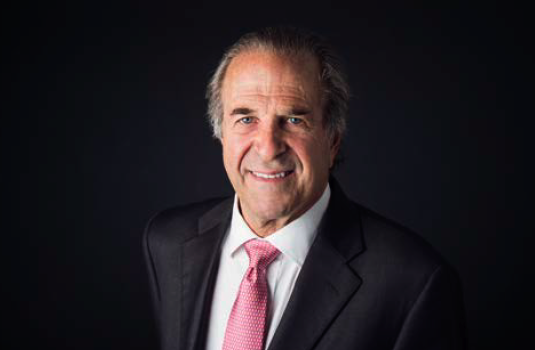 Prior to GAP, John served as the co-founder and Chairman of Telcare, Inc., a high technology manufacturer of the first wirelessly enabled blood glucose meter designed to empower patients with diabetes to better manage their disease. Mr. Dwyer first became a CEO at the age of 30. In the following years, he has held “C” level positions in six emerging growth companies in the healthcare industry. His past assignments have included serving as CEO of e-Medex, Inc., which later merged with Active Health Management to become the leading provider of population health management services where he served as the Chief Operating Officer. Active Health was purchased by Aetna in 2005. He was also a co-founder and Chairman of CodeRyte, Inc., a venture-backed seller of medical billing software using natural language processing to generate billing codes. CodeRyte was purchased by 3M in 2012. Mr. Dwyer co-founded Us Against Alzheimer’s, a patient advocacy group focused on changing the way the country addresses the threat posed by Alzheimer’s. He also co-founded the first political action committee focused on a specific disease, the Alzheimer’s Action PAC. He began his career as an attorney with the Washington DC based law firm of Arent, Fox LLP where he focused on transactions in regulated industries. Mr. Dwyer is a frequent speaker on financing and regulatory issues of critical importance to emerging health technology companies. He also regularly speaks on health information issues and the business risks associated with the regulatory and payer process. Mr. Dwyer currently serves on the Boards of Directors of a number of private and not-for-profit organizations. Mr. Dwyer is a graduate of Marquette University and the Cornell Law School. What is the risk in doing nothing about hearing loss? Andrew Lekashman, business expansion manager at ASI Audiology (ASI) that provides hearing healthcare to those with hearing loss in Iowa and now some locations in Kansas & Missouri joins eHealth Radio and the Hearing Health, Health Care and News Channels. How do I get hearing loss? What treatment options are available for hearing loss? How are dementia and Alzheimer’s Disease connected to hearing loss? 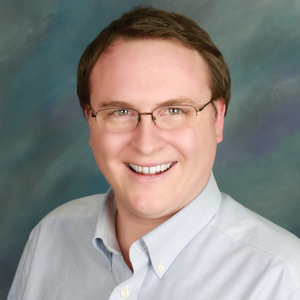 Andrew Lekashman is a Hearing Instrument Specialist based out of Red Oak, Iowa. He works with ClearValue Hearing, ASI Audiology, and Libel Hearing Aid Centers to educate people about hearing loss around the United States. Dr. Georgia Mitsi, Founder and CEO of Apptomics, a digital health company that is developing tools to help patients better manage chronic neurological diseases, such as Parkinson’s Epilepsy, Huntington’s, and Alzheimer’s joins eHealth Radio and the Health Care & Technology Channels. Sometimes companies are started due to a personal crisis or fundamental underlying capability. What promoted the formation of Apptomics? What kinds of patients can benefit from Apptomics technology? How do the tools that Apptomics is developing help patients with chronic diseases better manage their care? Are these tools just for patients? What is your vision for the company and how it can help patients? Apptomics LLC, is a digital health firm developing mobile applications and wearable sensors for neurological conditions. These conditions are characterized by complexity, poorly served by difficult access to care, long spans between visits, and ultimately limited data on which to base treatment decisions. Apptomics’s products offer a support system for patients and caregivers in between consultations allowing for active management of their condition and supporting the clinical decision-making with data. Our products allow personalized drug adjustments as needed and focus on other aspects such as exercise, diet, depression etc. They could lead to improved health outcomes and decreased costs. Our apps will be clinically validated and FDA approved where applicable. Collaborations with distinguished academic institutions will add credibility and strategic partnerships will support future growth and drive customer adoption. 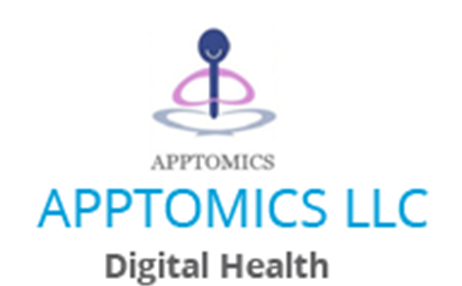 Apptomics was founded in 2012 as a company specializing in transforming the current patient-physician interaction with the power of scientifically-designed and validated mobile applications. We are passionate about developing easy tools to empower patients and transform the traditional way of caring for chronic neurological conditions. The company is led by Dr. Georgia Mitsi who has degrees in pharmacoepidemiology (PhD) and business (MBA). She is responsible for the vision and the strategy of Apptomics by leading the executive team to further disrupt traditional healthcare approaches. Dedicated wholeheartedly to patients, Apptomics is committed to improving their quality of life and health outcomes through scientifically valid mobile applications. The company has a strong scientific advisory board of leaders in neurological disorders. Diane Walker, Vice President for Quality, Compliance and Outcomes at Griswold Home Care, a national non-medical home care referral company joins eHealth Radio and the Health Care Channel. She discusses how caregiving can be damaging to the caregiver’s own personal heath. Caring for someone with dementia is perhaps one of the most challenging roles a spouse or family member can assume. What makes this role so challenging? Caregiving can be damaging to the caregiver’s own personal heath. What causes caregivers to develop poor health or chronic illness? What are 5-6 important things caregivers can do to maintain their health? What role do support groups have in helping caregivers to live healthier lives? If a caregiver will allow it, how can respite care for their loved one be supportive? Diane has been with Griswold Home Care since 2000. She is responsible for developing and monitoring franchisee compliance with the company’s quality standards. She prepares Directors for licensure in regulated states including developing policies and procedures to comply with state regulations. Diane is a faculty member for Home Care Academy where new franchisees learn how to operate using the Griswold model. 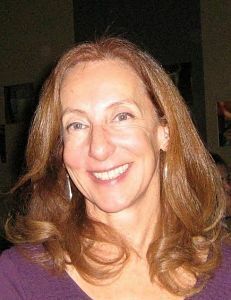 She is the editor for CARINGTIMES©, a blog and website for family caregivers and healthcare professionals. Diane received her Bachelor of Science in Nursing degree from Duke University and a Master of Science in Psychiatric Nursing from Rutgers, The State University of New Jersey. She is a John Dystel Nurse Fellow with the National Multiple Sclerosis Society and a Certified Senior Advisor®. 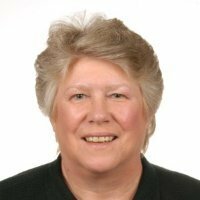 Prior to joining Griswold Home Care, Diane held progressive management positions in hospital, home care and hospice administration. She has extensive experience in building customer service programs gained as a management consultant with the Einstein Consulting Group. She held a faculty appointment at Ohio State University and adjunct faculty appointments at Trenton State, The College of New Jersey and Penn State University. An avid gourmet cook and purple martin landlord, Diane lives at the New Jersey shore where surf fishing and boating fill her free time. She is a member of Sigma Theta Tau, the national nursing honor society and received the MS Leadership Award in 2002. Diane co-authored a book on personal renewal and has published several articles in nursing journals. She serves as a Griswold Cares Foundation board member, was a past President and officer of Springfield Rotary, and is a Paul Harris Fellow. 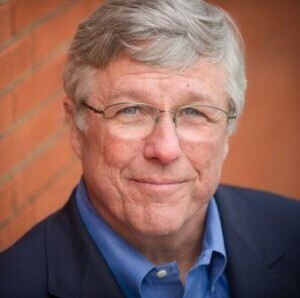 Donahue Vanderhider, Co-founder of Dementia Care Secrets and Caregiver Relief the number one resource for dementia care on the internet joins eHealth Radio and the Health Care and News Channels. What is the biggest challenge for Caregivers? What makes Caregiver Relief different from all the other websites out there? What are some of the ways you help Caregiver? So how do you accomplish that or provide caregivers with the tools and the information they need? Donahue Vanderhider, a Gerontologist practicing in Southern California, has a deep understanding and extensive knowledge of Aging and all its related disorders: both normal and abnormal. He has a Masters Degree from USC and postgraduate training in Clinical Guided Imagery, Metaphysics, and Neuro-linguistic Programming. He has served on advisory boards to the Alzheimer's Association, and is on their speaker bureau. His passion and life-long goal is to improve the quality of life of caregivers, especially those dealing with Alzheimer's. His ground-breaking work in revealing the Alzheimer’s family caregiver as the silent victim helped adjust our national focus of dementia care throughout the country and landed him the distinguished role as the United States representative on the International Scientific Committee of the 1st European Congress of Care Home Owners. His current project is www.CaregiverRelief.com, co-founded with Diane Carbo, RN Caregiver Relief is a website dedicated to sharing the information and knowledge that he has accumulated over the years with family care providers, drawing on his experience in developing the Association of Professional Gerontologist for professionals. Caregiver Relief is launching a membership organization exclusively for families of dementia sufferers. 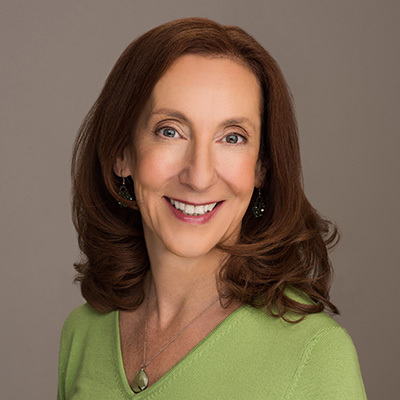 Barbra Cohn, a health writer and certified nutrition educator who offers support to caregivers, guiding them to make healthy food and lifestyle choices joins eHealth Radio and the Alzheimer's Disease Information and Nutrition Channels. Barbra cared for her husband for a decade before he died from younger-onset Alzheimer's disease, and is completing a book called One Foot in Heaven: Healing Wisdom for Families Coping with Alzheimer's Disease. What is the number #1 challenge that caregivers face? 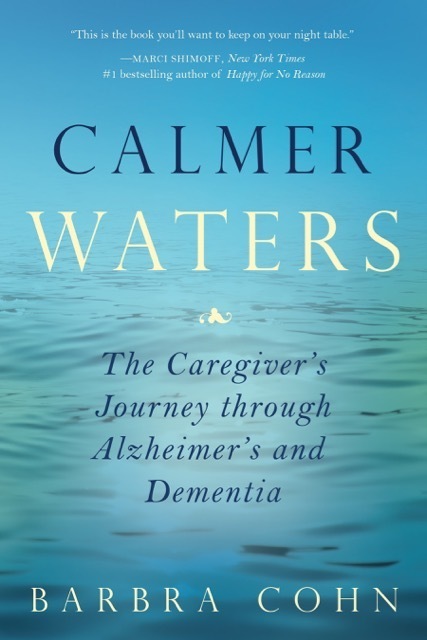 Why did you decide to write a book for families coping with Alzheimer’s disease? What is your anticipated publication date? You’re a nutrition educator. What are 5 foods that can help relieve stress? Barbra Cohn is a health writer and certified nutrition educator who offers support to caregivers, guiding them to make healthy food and lifestyle choices. She cared for her husband for a decade before he died from younger-onset Alzheimer's disease, and is writing a book called One Foot in Heaven: Healing Wisdom for Families Coping with Alzheimer's Disease. Barbra has written hundreds of articles for national and regional publications and health newsletters including First for Women, Better Nutrition, Energy Times, Delicious! and YM magazine. 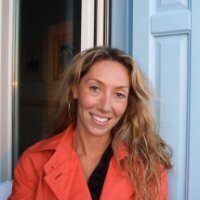 She currently writes a weekly column about Alzheimer’s disease for Examiner.com, an online publication and a blog called thehealthycaregiverblog. As president and owner of Cohn Writing Solutions, Barbra writes sales copy, newsletters and articles, and analyzes scientific studies for cosmetics and nutritional supplement companies. 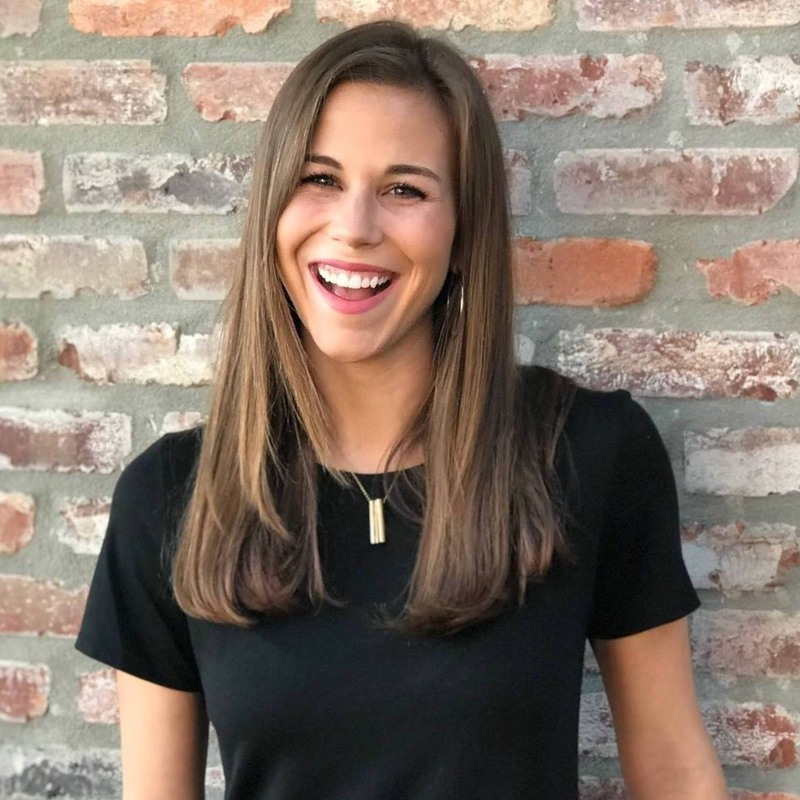 In addition to holding a Master’s degree in professional writing, she has a Certificate in Nutrition from the Bauman College of Nutrition. When she is not writing, Barbra can be found hiking in the Colorado Rocky Mountains, or dancing salsa, tango, contra or international folk dance. Email her at healthwriter1@gmail.com. Dr. David Leonardi, who is the world authority in Vitality and Longevity Medicine is set to launch his newest release titled: Alzheimer’s Memory Loss, MCI – The Latest Science for Prevention and Treatment and joins eHealth Radio to talk about it. What was the catalyst for writing this book, at this time? Your book specifies 6 Steps – can you briefly explain them? How does one “build a better brain”? What is the expected outcome of your treatment? Where can our listeners buy this book? 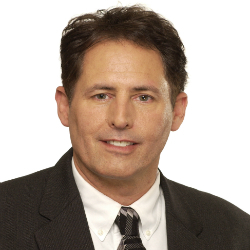 David Leonardi, M.D., is the world authority in Vitality and Longevity Medicine. A graduate of the University of Miami School of Medicine, he completed his internship in Internal Medicine and residency in Emergency Medicine at an affiliate hospital of the University of California, San Francisco. In 1986, Dr. Leonardi came to the realization that we can and must do far more for age-related disease than last-minute heroics. To that end, he left the field of Emergency Medicine for Family and Preventive Medicine and in 1997 entered the full-time practice of Vitality and Longevity Medicine. In 2003 he founded the Leonardi Institute, the world’s most effective and evidence-based preventive medical practice in the world. Dr. Leonardi is board certified in Anti-Aging Medicine, is a Certified Nutrition Specialist and a professional member of the American Diabetes Association. The Cycle-Breakers® Program for the Reversal of Alzheimer’s Disease co-authoring with Dr. Nathan Daley. Doctor Leonardi is in high demand as a corporate speaker. In addition to speaking at national and international physician conferences and for private corporations, he has delivered over 100 seminars to Vistage International and Vistage Canada, organizations of chief executive officers. 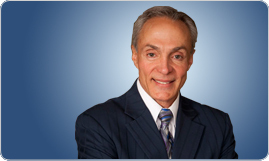 In addition, Dr. Leonardi holds 4 patents for medical devices which have been used in the U.S. for the past 23 years. He is happily married with 2 children. He is an avid downhill skier and cyclist. Dr. Leonardi’s passion is to continue research and development and the expansion of his programs to bring Vitality and Longevity Medicine to the mainstream.